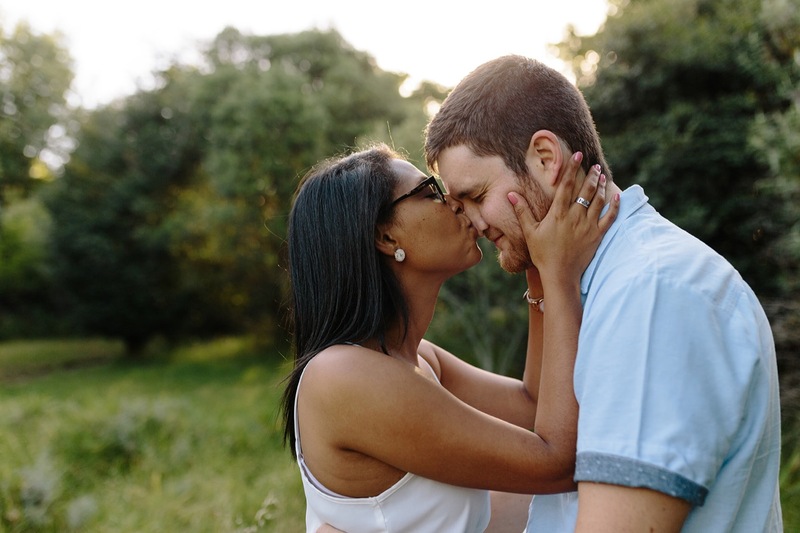 It was so much fun to capture these two as we strolled through the greenbelt near Kirstenbosch. These two can’t keep their eyes off each other which made my job really easy. Congratulations you two. Looking forward to capturing some more magic at your wedding in Feb!